A love letter to the movies, Sickies Making Films looks at society’s urge to censor films and asks why? 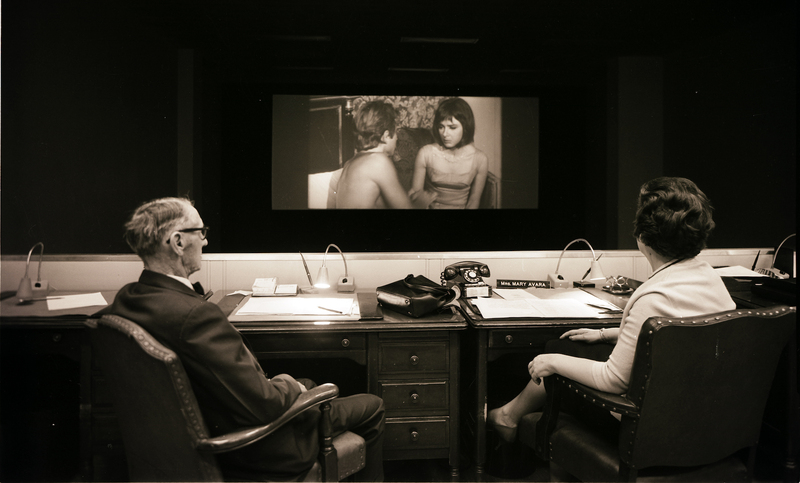 Finding reasons both absurd and surprisingly understandable, the documentary uses the Maryland Board of Censors (1916-1981) as a lens, incorporating archival materials, classic film segments, and interviews with filmmakers and exhibitors, who were subjected to censorship, to provide a context for the way films are vetted and rated today. Directed by Joe Tropea, 2018, USA, 83 minutes. Features John Waters, Pat Moran, Alan Shecter, Aaron Seidler, Robert Headley, Laura Wittern-Keller, David Taft Terry, Richard Macksey and Ross Freedman. A mock blow-job tutorial meant to examine our expectations and digital influences, as we transition into sexually-active adults. Directed by and stars Gabrielle Lenhard, 2016, USA, 2 minutes.